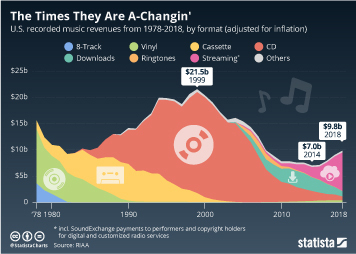 While the whole world is talking about Spotify, Pandora, iTunes and other digital music services, a long-forgotten medium has come back from near-extinction: the LP. 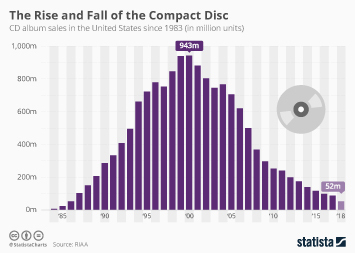 In 2013, 6.1 million vinyl albums were sold in the United States, up from less than a million in 2005 and 2006. 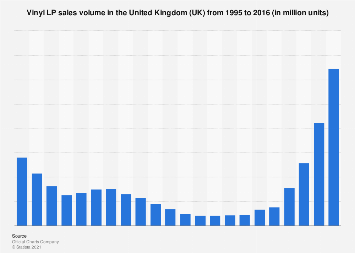 The same trend can be observed in the UK and in Germany, where LP sales have climbed to the highest levels since the early 1990s. 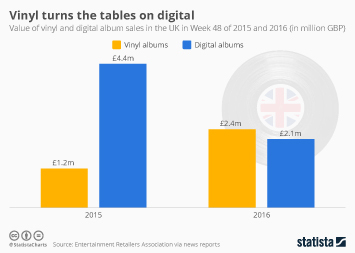 Global vinyl sales amounted to $218 million in the past year and it's all but certain that the vinyl comeback will continue in 2014. 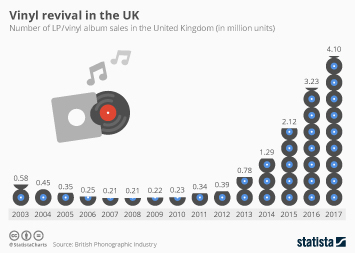 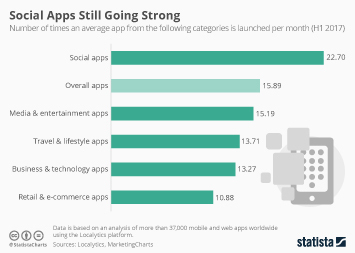 There are several possible reasons for the sudden resurgence of the LP. 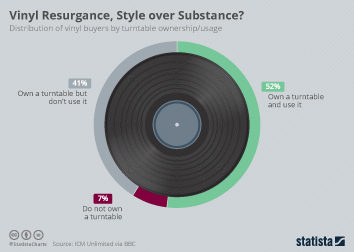 Music aficionados have always valued the warm, organic sound of vinyl recordings but it may actually be the rise of digital music that contributed most to the uptick in vinyl sales: as great as services such as Spotify are in making music accessible, they also commoditized music to a certain degree and took away the pleasure of owning a physical album. 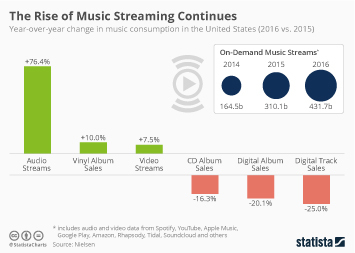 To those who still prefer to own a tangible product, an LP may just add a little more value than a CD does (CD sales have been crushed lately). 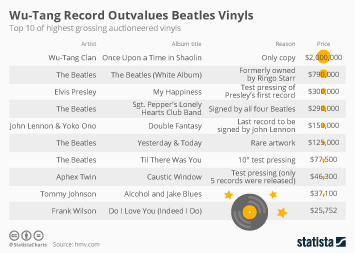 Plus, as many labels ship vinyl records with download codes, buyers get the best of both worlds when they purchase a vinyl album - they get the convenience of an MP3 download alongside the physical and acoustic pleasures of an LP. 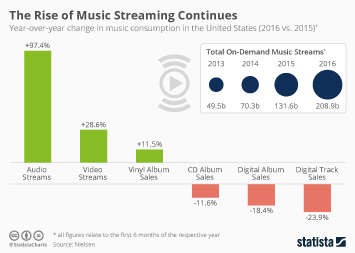 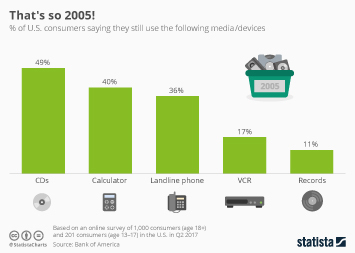 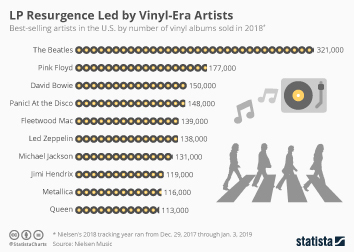 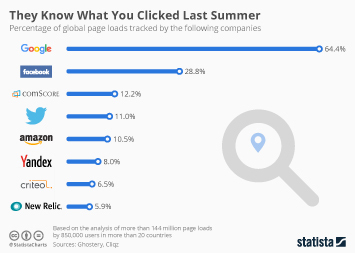 It should probably be noted that vinyl sales still account for a small fraction of overall music revenues, but it's nice to see that there's still some life left in a medium that has been around for so many decades. 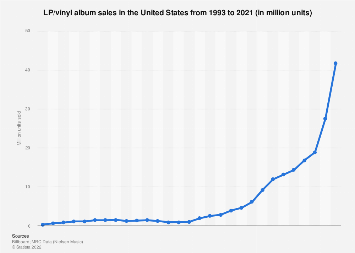 This chart shows worldwide vinyl music sales since 1997.